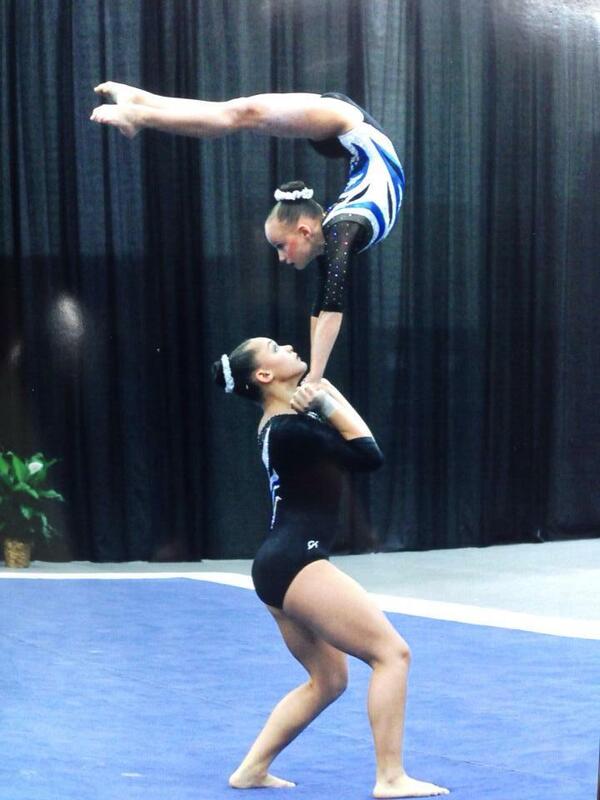 Congratulations to all of the WOGA Acrobatic National Qualifiers who attended the 2014 USA Gymnastics Championships! 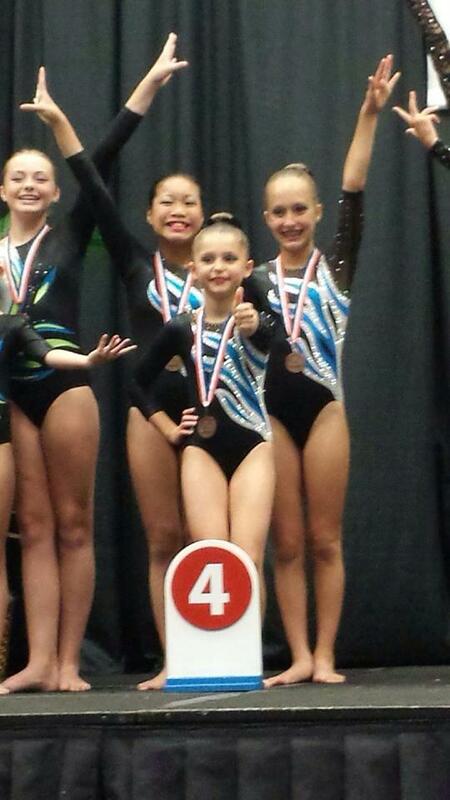 As a team, WOGA brought home 3 Silver Medals! We also had a 4th place and a 5th place finish. 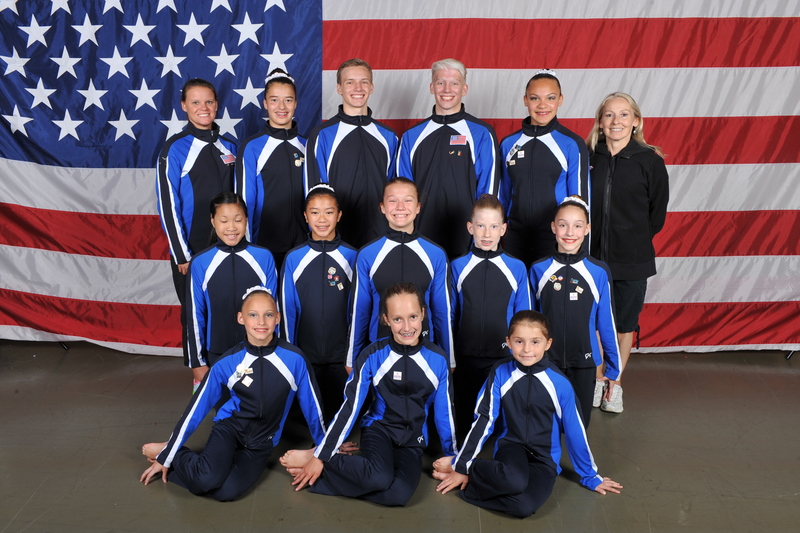 Two groups were named to the Acrobatic Gymnastics Development Team and were invited to attend the National Team Training Camp in the Fall: Sarah Williamson & Riley Chimwala, and Abigail Moriearty & Raquel Mejia-Trujillo. In addition to these outstanding achievements, Sarah Williamson and Riley Chimwala also qualified to Junior Elite at the USA Gymnastics Championships! This entry was posted on Wednesday, July 23rd, 2014 at 10:36 am. 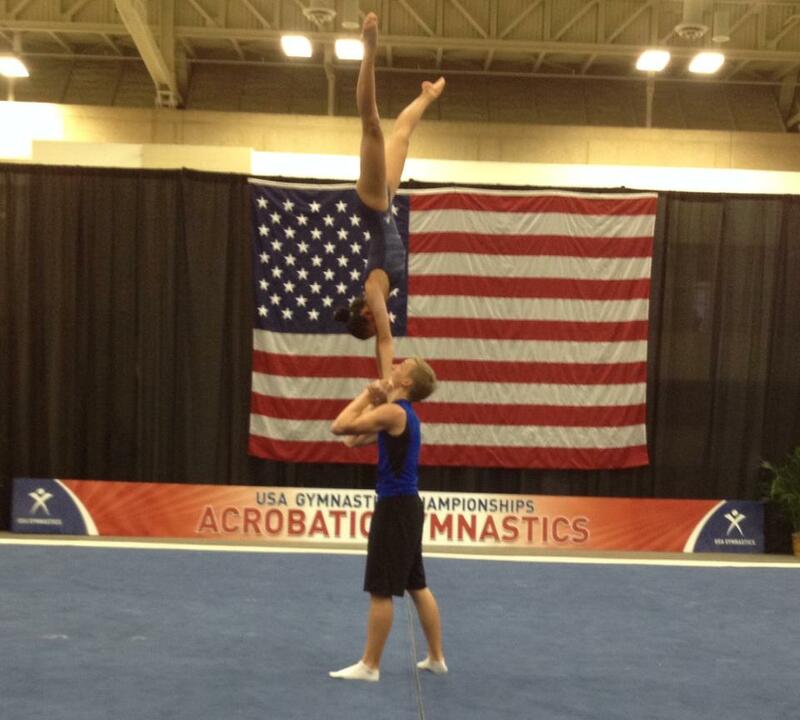 It is filed under ACRO Team, Latest News & Events!. You can follow any responses to this entry through the RSS 2.0 feed.